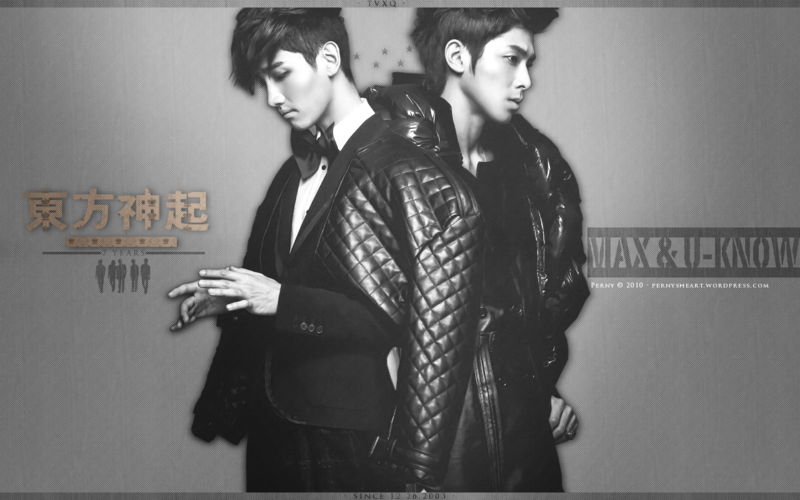 This TVXQ!! wallpaper contains 신사복, 비즈니스 정장, 잘 입고 사람, 정장, 바지 정장, 잘 차려 입은 사람, 양복, and pantsuit. 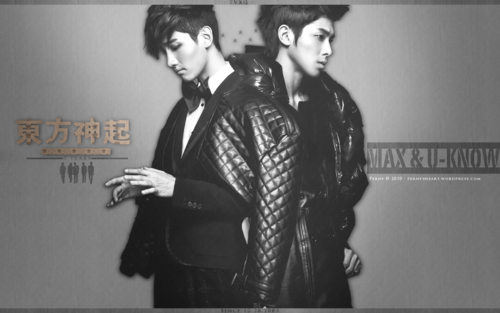 There might also be 옷 한 벌, 한 벌, 옷, 양복, 정장, 겉옷, overclothes, and 겉 옷.